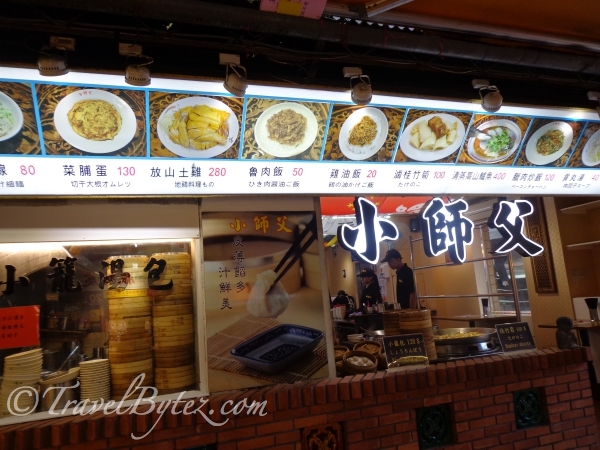 If you want to try a variety of food while seated down you could try this eatery. 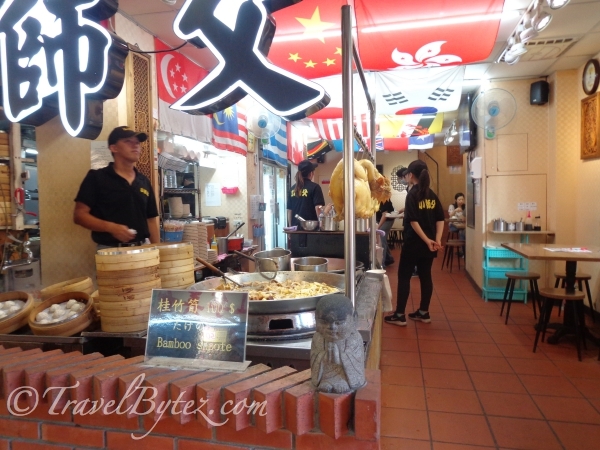 It may not be the perfect place for those who have big appetites, but the portions are perfect of you want to try a lot of food and still have some more space to eat the countless of street food outside; the perfect flash taste-test. We ordered a set meal for one to share, as we wanted to still try the other street foods, and it was the right choice! We go to try quite a few foods at one go. 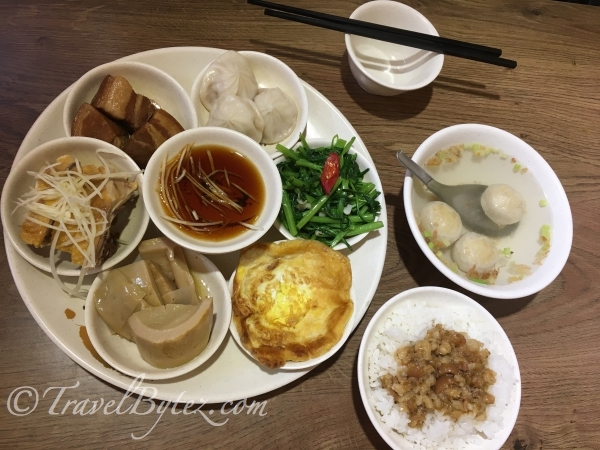 A set meal for one: A platter of fried egg, vegetables, xiao long bao, bamboo shoots, chicken and braised pork, a bowl of braised pork rice and meat encased fishball soup. 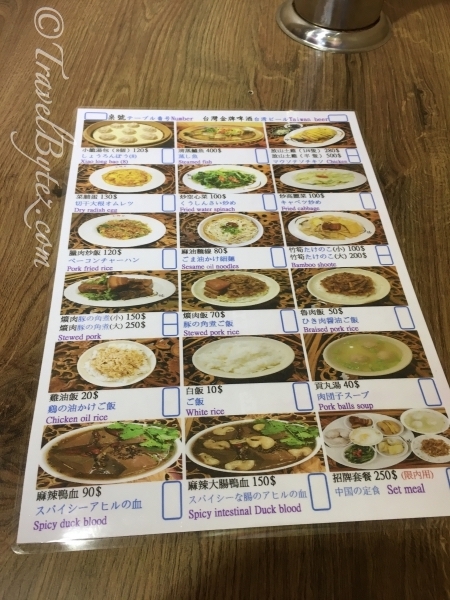 Overall, the experience was good and the set meal allowed us to try many foods at one time. When we were there service was prompt and on point (a server handed us tissues almost instantly when we accidentally spilled some soup on the table). The restroom is located on the upper levels, and the prices were reasonable too.